Hope you enjoy this new 30 second video we have put together to help showcase some of our products and supporters. Thanks for helping us Share the History. 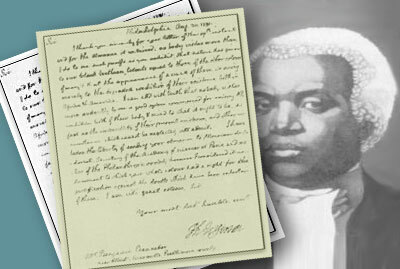 Here are some Benjamin Banneker documentary type videos from YouTube. 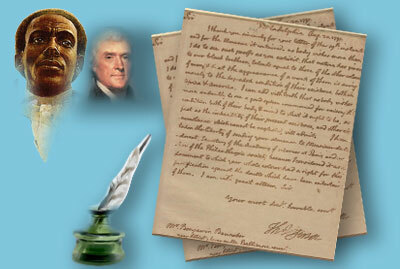 We will continue to post links to new videos here and in the Banneker Movement section of the website. 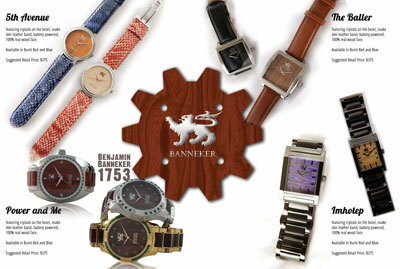 We hope you enjoy learning more about the Legend of Banneker.